Showing boats in January is about as much fun as doing it in August. When the humidity peaks and the thermometer hits 90 you can only imagine what it is like on inside of a boat that has been baking on the hard. The same holds true for midwinter. Icy decks and ladders buried in snow are just two of the perks. When the Mid-Atlantic summer is in full swing and those languid SW breezes lazily turn the anemometer, we pull out the spare shirt that all FHY brokers keep close at hand. Nothing says professionalism quite like going from a showing to closing looking like you fell off the Eastport Bridge. If you have had the pleasure of closing a boat on an August afternoon and wondered how the FHY boys stay so crisp, it is all in the starch. 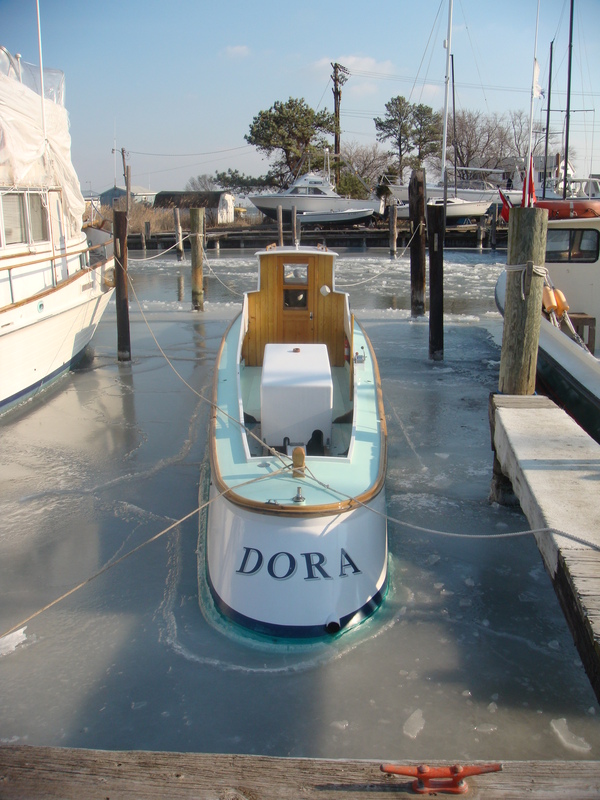 This photo of “DORA” was taken last winter while showing a boat on Tilghman Island. This was a two shirt day for exactly the opposite reason. Could I have worn two shirts without looking homeless, I would have. When I was growing up the Maine license plates all used to say“Vacationland”. Those of us that lived there knew the truth and that for 6 weeks of the year that statement was absolutely correct. Sometime in my early adolescence, the slogan changed to “the way life should be”. For six fleeting weeks, life along the coast of Maine exemplifies these sentiments. The York toll on a Friday night does not. This photo shows an idyllic summer day, which I assume to be a Sunday, along the coast. Any other day the moorings would be empty. 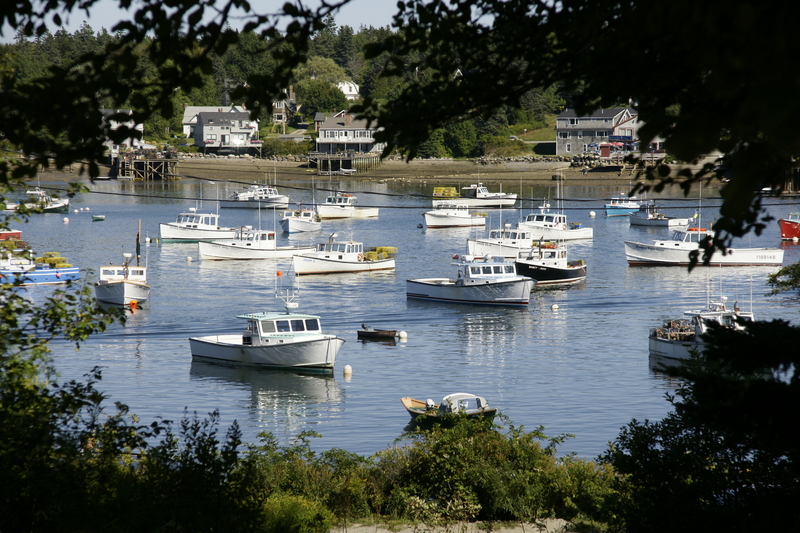 If you have the opportunity get your boat up to Maine this summer, you should take it in order to truly experience the way life should be. Bluewater Cruising in Ancient Egypt?